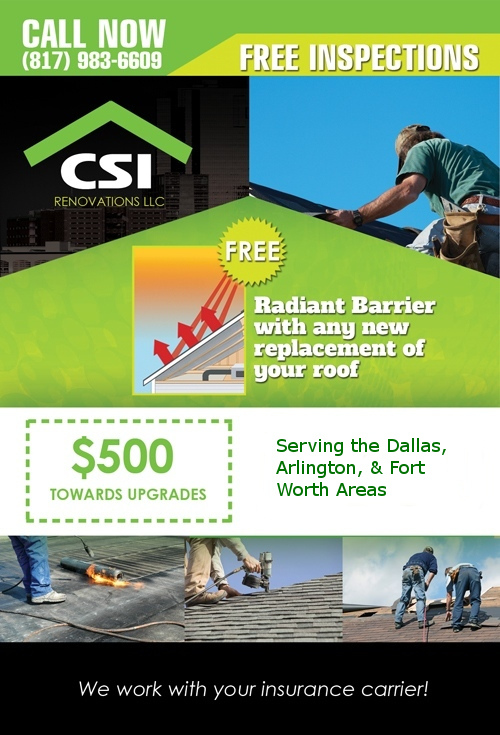 CSI replaces Residential Roof due to damage in Mesquite, TX. 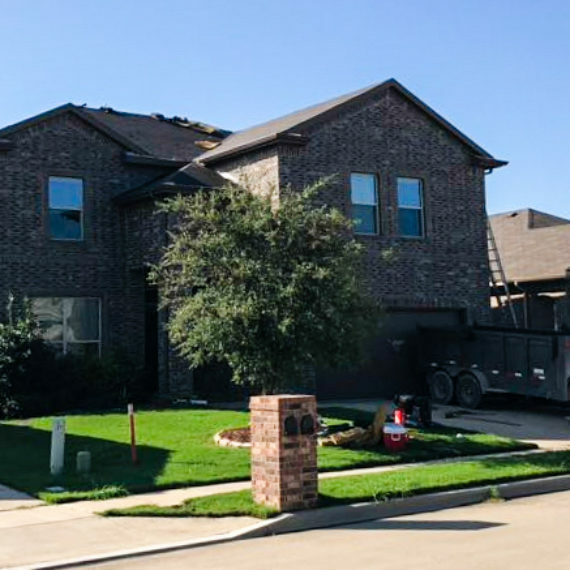 CSI recently received a call from a homeowner in Mesquite, TX who requested a free inspection of her roof following a hail storm. 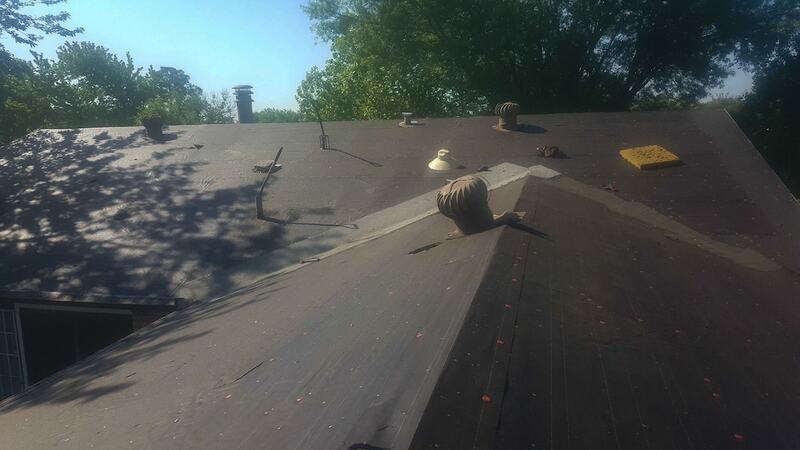 Tyler, a CSI inspector, promptly met with her and was able to show her the damage sustained by taking some pictures with his phone while on the roof. 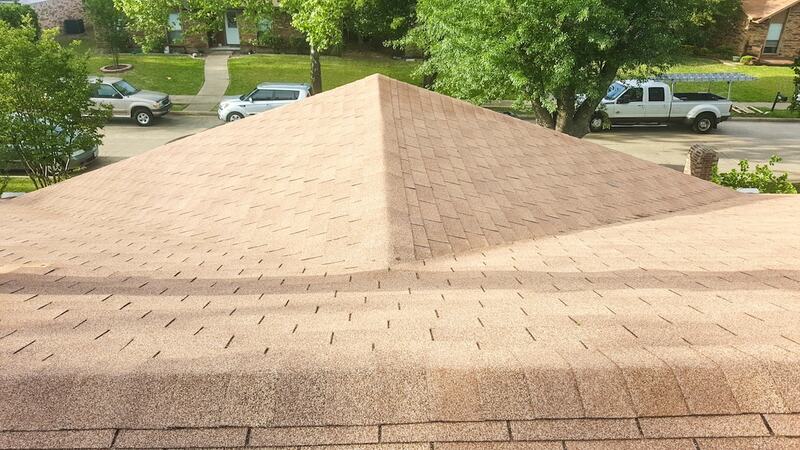 We upgraded her shingle to a GAF 30-year warranty shingles which gave it a beautiful, dimensional look. We also were able to protect her cherished prayer garden from any falling debris, she was very grateful. 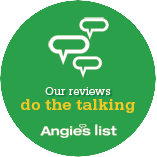 She thought it was amazing that Tyler was onsite throughout the roofing process and even personally rolled her yard and driveway for nails. 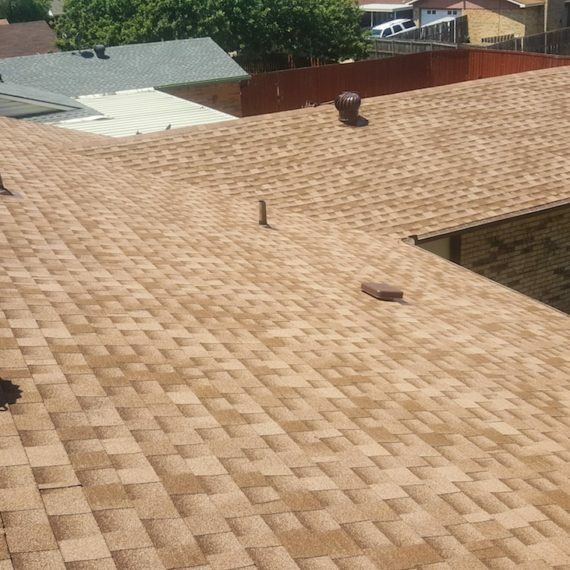 As we expand our Commercial Roofing coverage to offer more options, we also offer residential customers the same level of commitment and expertise. 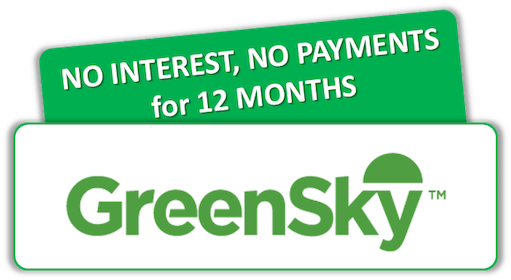 Find out more about Tyler Wolf and the rest of the CSI Team.